James Tran DDS is a dentist in Thousand Oaks and Westlake Village, CA specializing in general, cosmetic and implant dentistry. Welcome to Westlake Village Dentistry. Our successful neighborhood practice has been keeping the community of Westlake Village and Thousand Oaks smiling bright and healthy for over 30 years. Led by Dr. James Tran, we pride ourselves on delivering honest, caring and exceptional dental care with the assistance of a dedicated and experienced staff. We look forward to the opportunity of serving you, your family and friends. 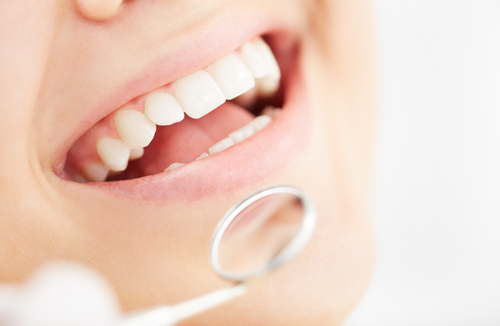 We offer diagnostic, preventive and restorative treatments to ensure the long-term dental health of our patients. Our goal is to assist our patients in establishing a life-long foundation of oral health and hygiene to prevent and avoid dental diseases. We offer a wide range of cosmetic dental procedures to improve the appearance of our patients' smile. 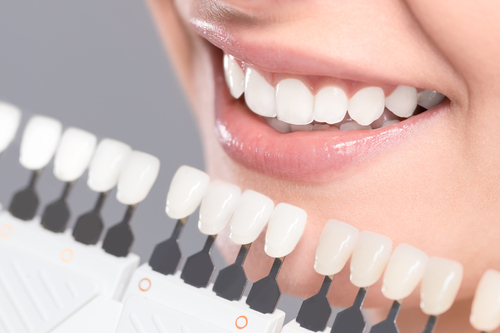 Cosmetic dentistry can greatly improve the overall aesthetics of the face, and these procedures can range from subtle, conservative enhancements to total mouth rehabilitation and smile makeovers. Dr. Tran is highly educated and skilled in the practice of implant dentistry. For certain patients, dental implants can serve to replace missing teeth without compromising existing, adjacent teeth. The first step is to schedule a complimentary consultation with our office to determine if you are a good candidate for dental implants. Welcome to our practice. We're glad you're here! We are always accepting new patients and are honored that you are considering us as your new dental health provider. We offer complimentary treatment consultations and second opinion appointments to all new patients. Begin the process by scheduling your appointment. We look forward to meeting you!